Strimming will be carried out with every grass cut to ensure all lawn edges abutting hard standings and obstacles remain neat and tidy in appearance. GRITIT also offers general strimming for commercial premises with grassy areas. We cover steep banks, communal areas, large fields, hard to get to corners and rough terrain. Our team of professionals will make event the untidiest of areas into a neat and tidy space. 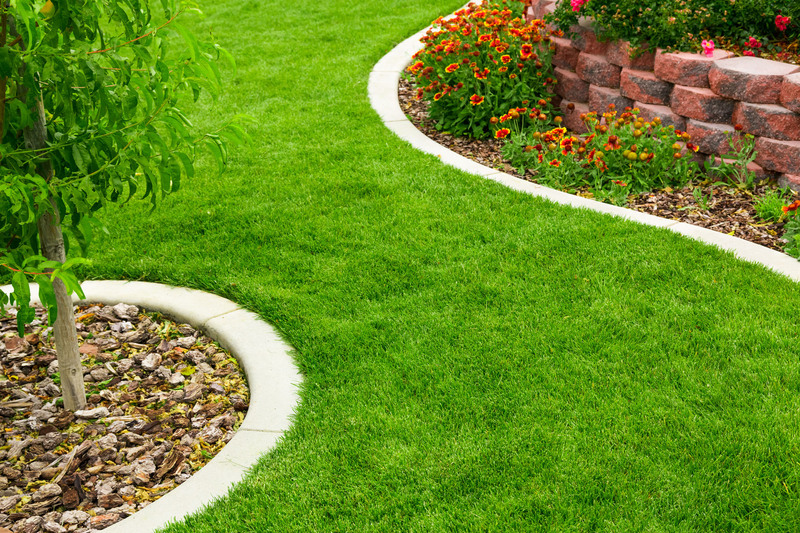 Smart, well-kept grounds deliver a great first impression. No matter what time of year it is, or what the weather has been doing, our grounds maintenance services keep things visually impressive, tidy and under control - creating a pleasant environment for your staff, customers, guests... or simply the general public. All of our grounds team is fully qualified, insured and experienced. We start off by getting to know your grounds, your grass and your requirements, and we'll work up from there as the starting point. No two grounds are the same – the size and shape of the grass and lawn, position of beds, degree of slope all vary - so our grass cutting and lawn care services are truly bespoke and tailored to your needs.